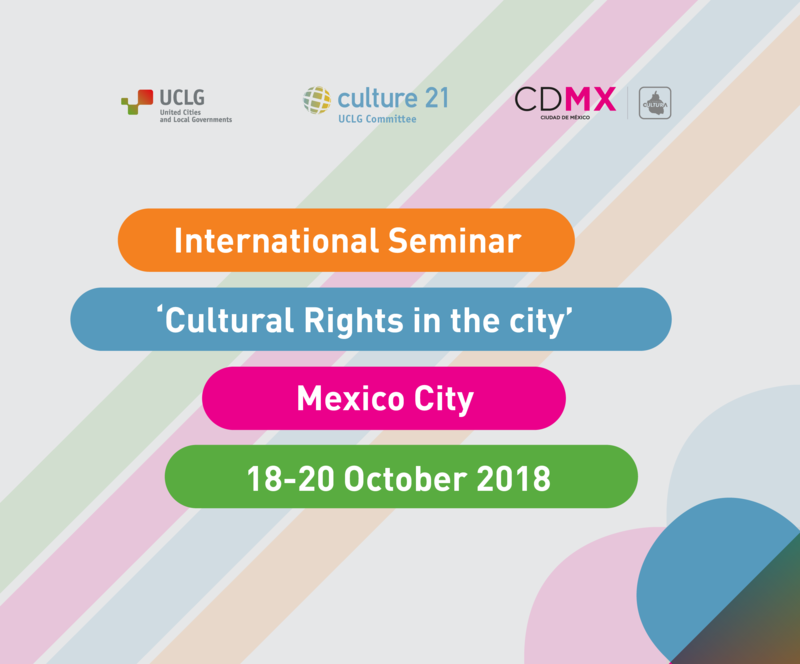 In the context of the Award Ceremony of the 3rd edition of the International Award 'UCLG - Mexico City - Culture 21' held on last 18-20 October 2018 in Mexico City, an International Seminar on 'Cultural Rights and Peace in the City' was organised. 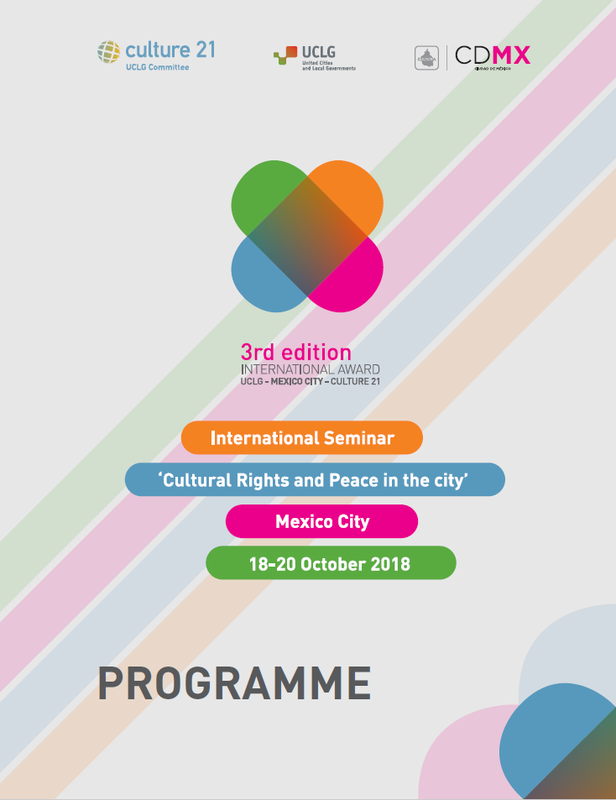 The programme of this high-level seminar is still available and included presentations and speeches from key actors from cities, local and regional governments, academics and activists coming from across the world, as well as debates with the four winners of the 3rd edition of the Award (2017-2018), and with some of the former winning cities from the previous editions. These events were also the occasion to celebrate the 15th annual meeting of the Committee on Culture of UCLG. The agenda of the meeting is still available here. 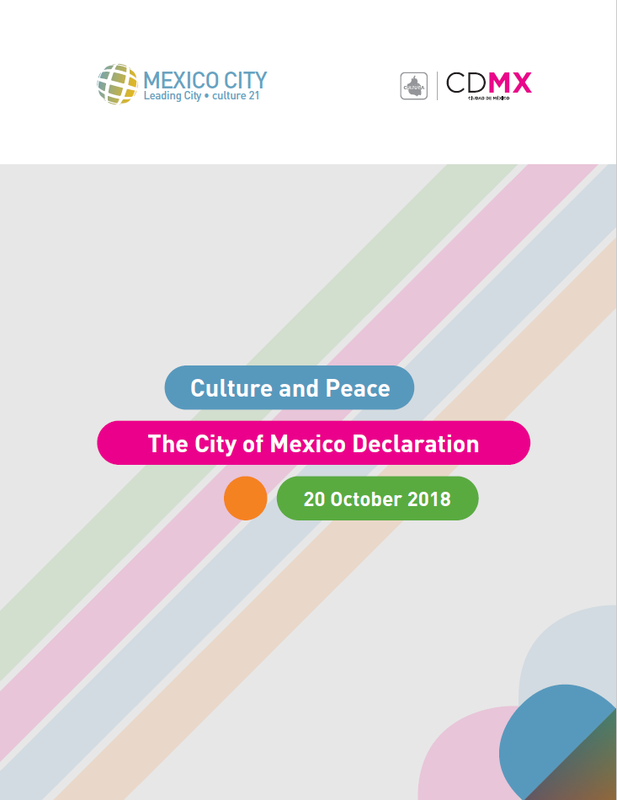 It was also the occasion to present the City of Mexico Declaration, available below. Programme of the International Seminar.